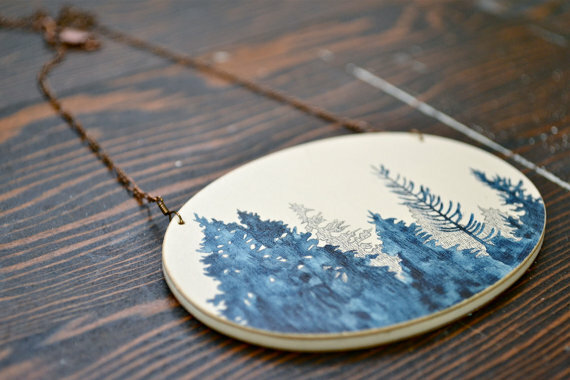 Wholehearted Vintage: Love this necklace! 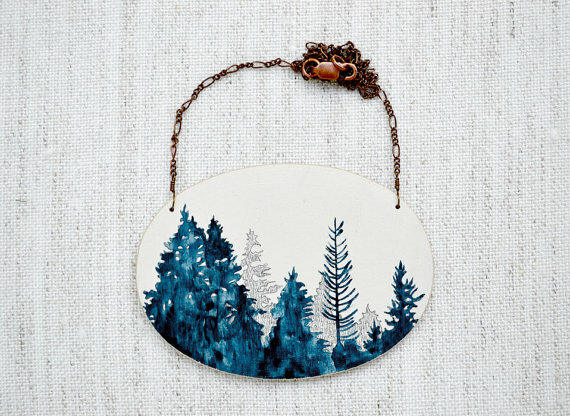 Meghann has other incredible works of art in her Etsy store - from original artworks to hand-painted brooches. I highly recommend checking it out!